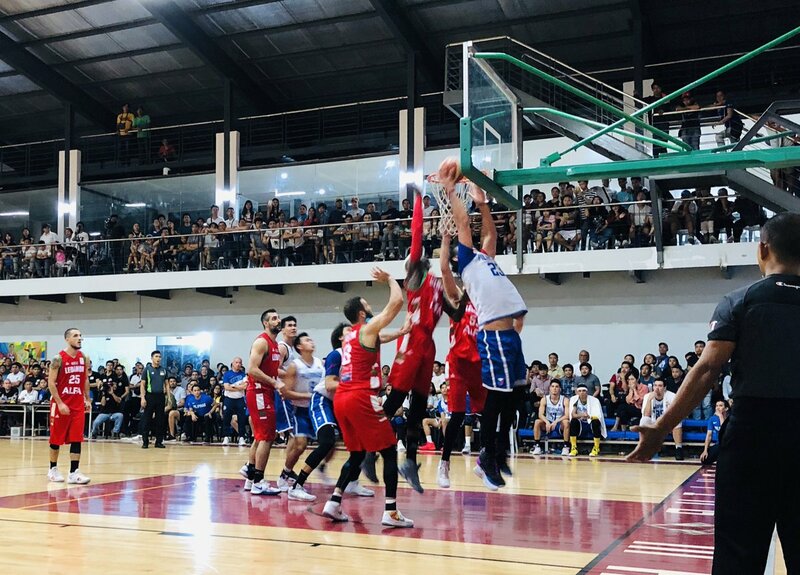 Lebanon national basketball team defeated Gilas Pilipinas, 74-68 in tuneup game on Friday night at the Epsilon Chi Center Gym in University of the Philippines in Quezon City in preparation for the upcoming 5th window of the FIBA World Cup Asian Qualifiers. Gilas erased a 16-point halftime deficit but comes up just short. Philippines plays Lebanon for the second time in another tuneup on Sunday (November 25). Lebanon is currently on second spot in group E with 6-2 record behind Australia (7-1), while the Philippines is currently 5-3 in Group F of the Asian Qualifiers. LEBANON 74 - Haidar 20, Majok 13, Saoud 10, Abdel Nour 9, Bawji 6, Mehzer 5, Rustom 4, Akl 3, Ibrahim 2, Fares 0 Tabet 0, Khalil 0. 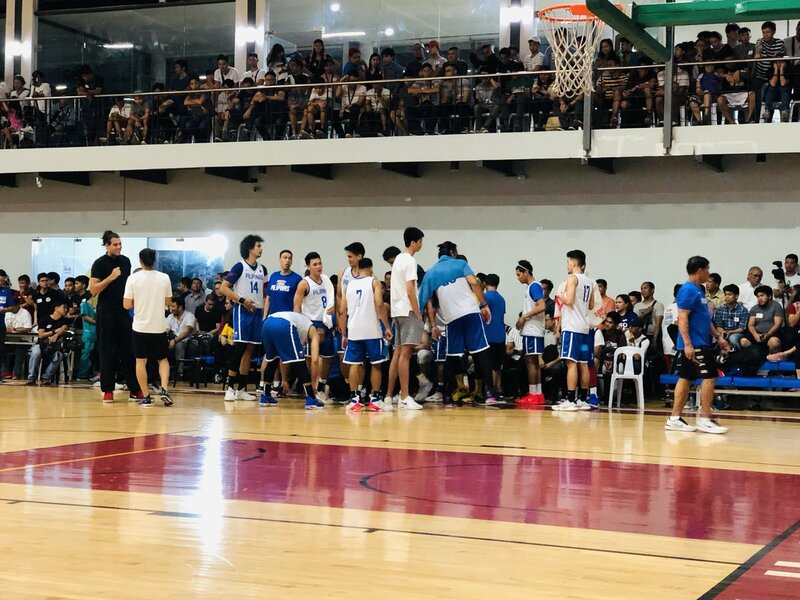 PHILIPPINES 68 - Aguilar 16, Lassiter 11, Fajardo 9, Santos 6, Rosario 5, Slaughter 4, Tenorio 4, Pringle 4, Lee 3, Wright 3, Rivero 2, Thompson 1, Castro 0, Erram 0. Quarters: 20-16, 44-28, 57-55, 74-68.